Want to get more involved with your community? Find out about the different resident organizations that are working to improve the neighborhood, and join in! 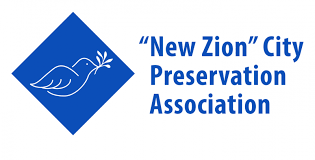 The New Zion City Preservation Association was officially founded and registered with the state of Louisiana on December 17, 2012. It grew out of the Zion City Blight Coalition and aims to fight blight in our neighborhood and preserve the strong community that is Zion City. 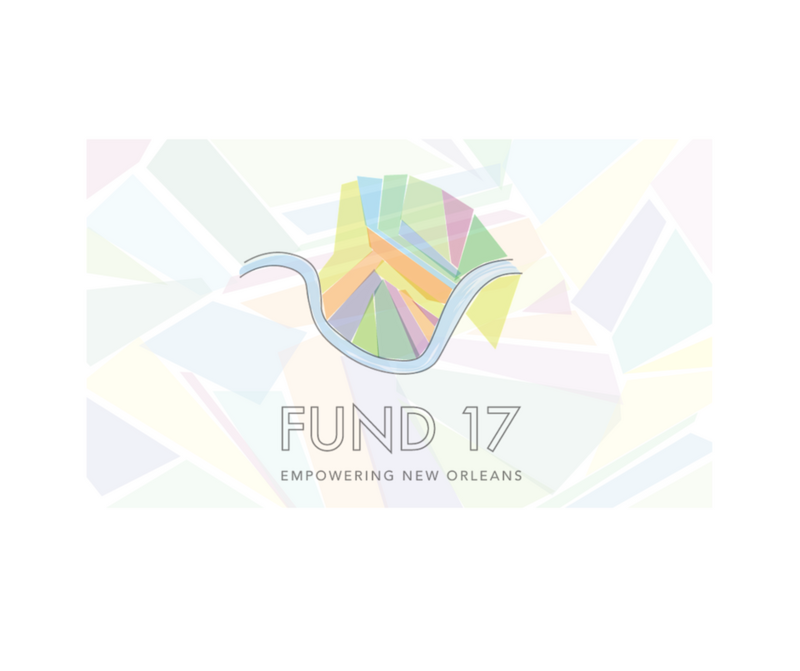 Fund 17 is a nonprofit organization with the mission to combat opportunity inequality in the seventeen wards of New Orleans by providing micro-entrepreneurs financial and educational tools for self-empowerment.